Estate Sales News is excited to share the new features and advertisers joining us starting tomorrow, April 1st here on the Front Page. 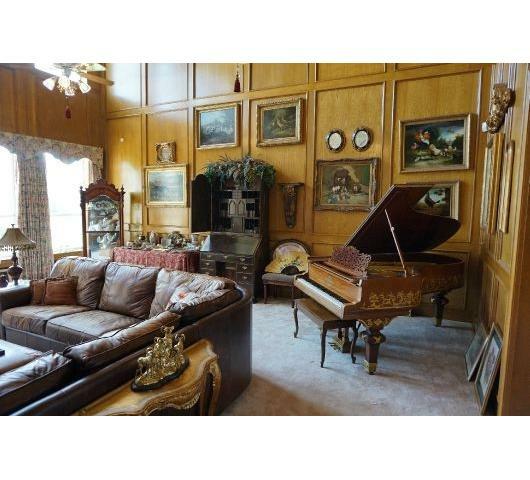 Our newest advertiser is Estatesale.com a website that lists over 3500 estate sale companies (and growing) and advertises estate sale companies, estate sales, tag sales, and moving sales. They offer free email notifications of the estate sales on their website and are based out of Roaring Spring, Pennsylvania. Our new monthly guest author is Judy Martin, ISA CAPP from Wheaton, IL. Judy wrote the article that is part of Estate Sales News about what is USPAP! She is the past President of the International Society of Appraisers (ISA), a nationally known appraiser and speaker and she along with her daughter Kate offer ISA appraisals, estate liquidations and own a high end consignment shop, The Perfect Thing in Wheaton. Estate Sales News will also be offering estate sale companies only SEO consultation and a tab to access this information needed is on the top right side of our Front Page. You can subscribe or register with us on the upper left side of the Front Page to receive newly published articles and you can follow us on Facebook, Twitter, Google+, Pinterest, and YouTube. We are passionate about estate sales and the estate sale industry and we thank you for being part of our audience. With only two weeks before one of the biggest vacation weekend of the year Estate Sales News would like to ask you to let you friends, neighbors, fellow estate salers know about us. 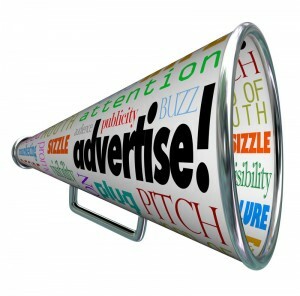 If you are thinking of advertising in a venue without a lot of competition we may be a great fit for you. Call us at 877-623-1788 for our affordable rates. Today starts the beginning of another estate sale weekend. 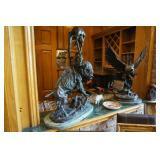 EstateSalesNews.com – your resource for estate sales on the internet. 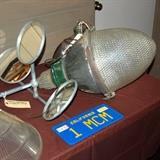 Estate Sales News is adding a “new” exciting feature. You will be able to receive our newest article delivered direct to your email inbox and there is no charge. Just join our subscription list. 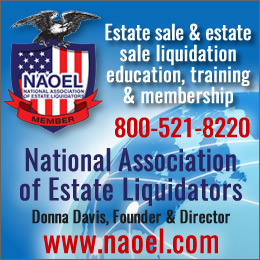 After you have hired an estate liquidator one of their many tasks is to find buyers for your sale. Your estate sales company needs to reach a broad audience of perspective consumers to give you the best opportunity for financial success. This is achieved by utilizing the internet, mailing lists of past buyers, and print media. 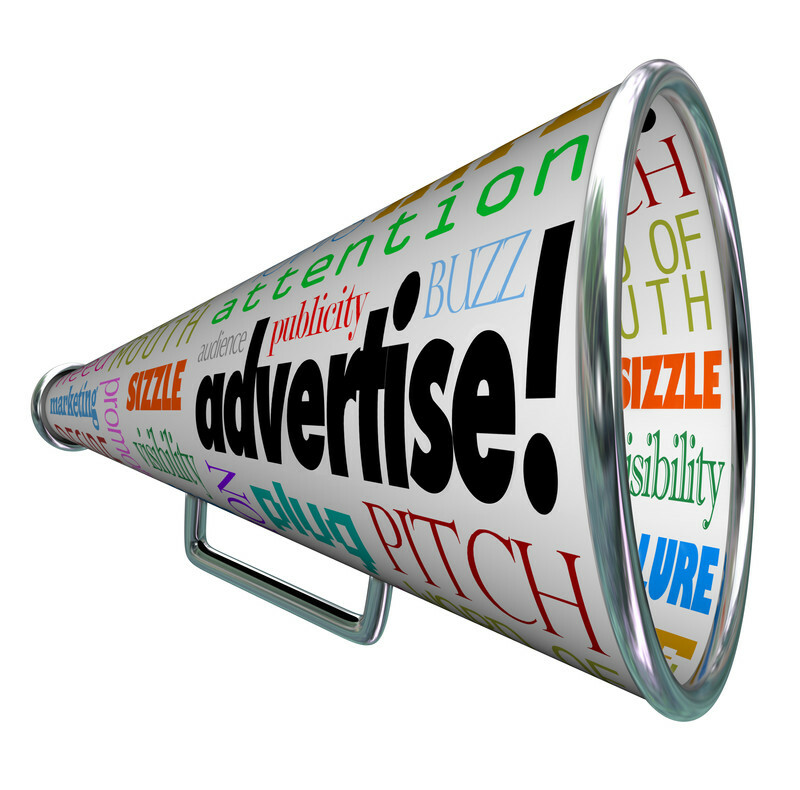 Check with your liquidator to ascertain where they will be advertising your sale. You should ask them if they have a mailing list of past buyers that they send to for each sale. What websites will your sale be featured on, will it include pictures, will they publish an ad in a local or regional newspaper and when will the advertising begin. Be an informed client about where and how your buyers will be found.